Zilu Tech NFC compatible premium leather battery case for Samsung Galaxy S4. 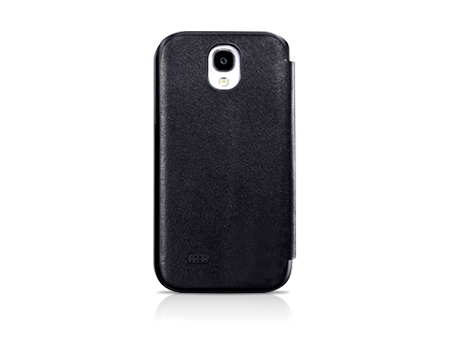 Zilu Milano leather battery case for Samsung Galaxy S4 perfectly combines a premium leather case with patented battery technology. The 1500mAh battery case offers extra usage time, but also gives your smart phone a fashionable look. Patented battery technology prolongs your phone's internal battery life. Patented NFC compatible design.